Canton, Ma., 04/04/2018—On March 26, a van sped off a cliff and into the Pacific Ocean. California Highway Patrol reports that the speedometer was stopped at 90 mph, suggesting that the crash was intentional. Inside the van were the bodies of parents Sarah and Jennifer Hart, and three of their six adopted children. Their other three children are missing but presumed dead. Investigation revealed that the children were homeschooled after Sarah Hart pleaded guilty to assaulting 6-year-old Abigail in 2011. The abuse had been reported by school officials after Abigail showed them her bruises. The Hart children’s deaths occurred two days after a child protective services official visited their home following a report made by a neighbor that one of the children had come by her home a dozen times asking for food, stating that he was being starved as punishment. 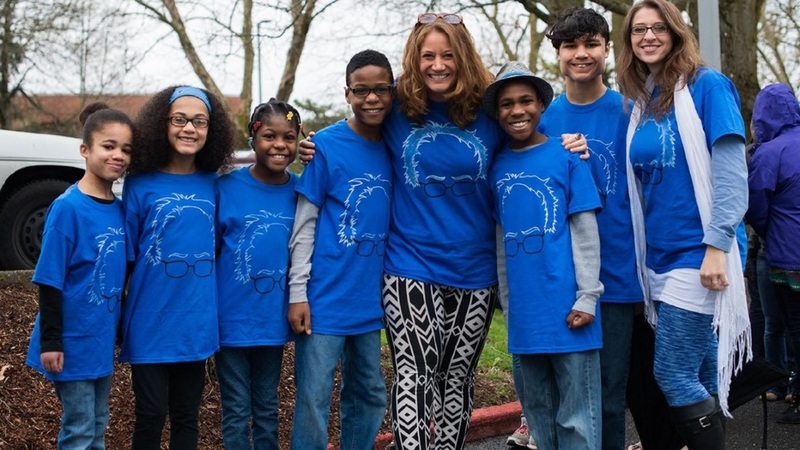 Rachel Coleman, executive director of the Coalition for Responsible Home Education (CRHE), a national nonprofit that advocates for homeschooled children, did not find the details of the case surprising. “The Hart children’s abuse and tragic death fit many of the themes we have identified since we began maintaining our Homeschooling’s Invisible Children database in 2013,” said Coleman. “A disproportionate number of severe and fatal child abuse cases in homeschool settings involve adoption.” Many of the cases in CRHE’s database, such as the high-profile deaths of Lydia Schatz in 2009 and Hana Williams in 2011, also involve interracial adoption, as in the Harts’ case. In a 2014 study of child abuse so severe that it could be termed torture, researcher Barbara Knox of the University of Wisconsin found that 47% of the school-aged victims she studied had been removed from school to be homeschooled. “This ‘homeschooling’ appears to have been designed to further isolate the child and typically occurred after closure of a previously opened CPS case,” Knox wrote. The abuse typically intensified after homeschooling began. Only one state — Pennsylvania — currently bars convicted child abusers from homeschooling, and then only if the conviction is in the past five years. No state has any system to flag cases where parents pull a child to homeschool after a child protective services case is closed, or after a series of concerning child abuse reports. Coleman, however, is hopeful. “We are seeing more legislation designed to protect at-risk homeschooled children introduced this year than we have any year since our founding in 2013,” she notes.